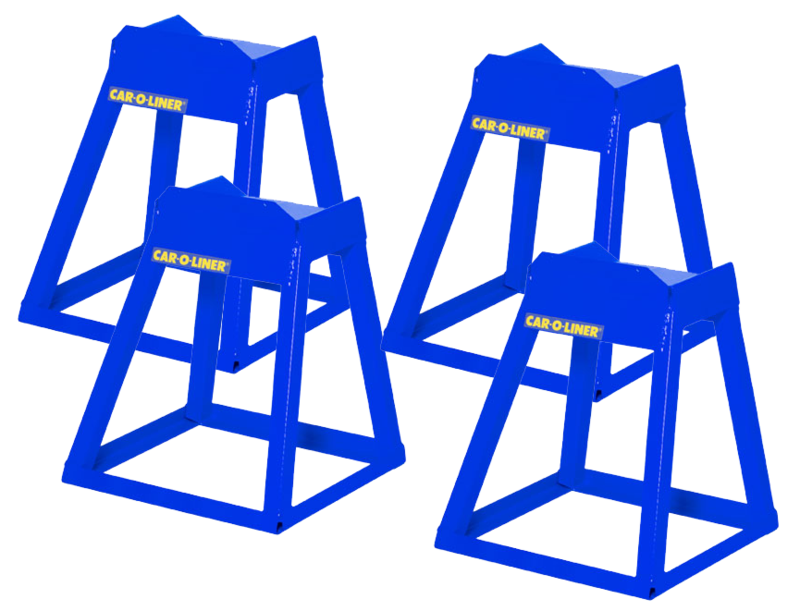 Support your vehicle safely with T56 Wheel Stands. 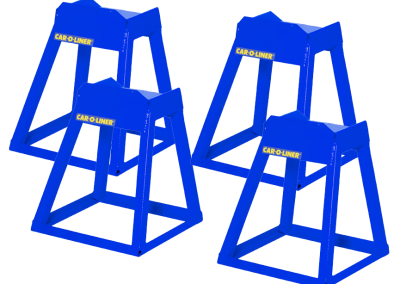 The Car-O-Liner T56 Wheel Stands are lightweight yet offer solid support, up to 1.5 tons, due to their wide base. Furthermore, the angled edges at the top guarantee a high level of safety.